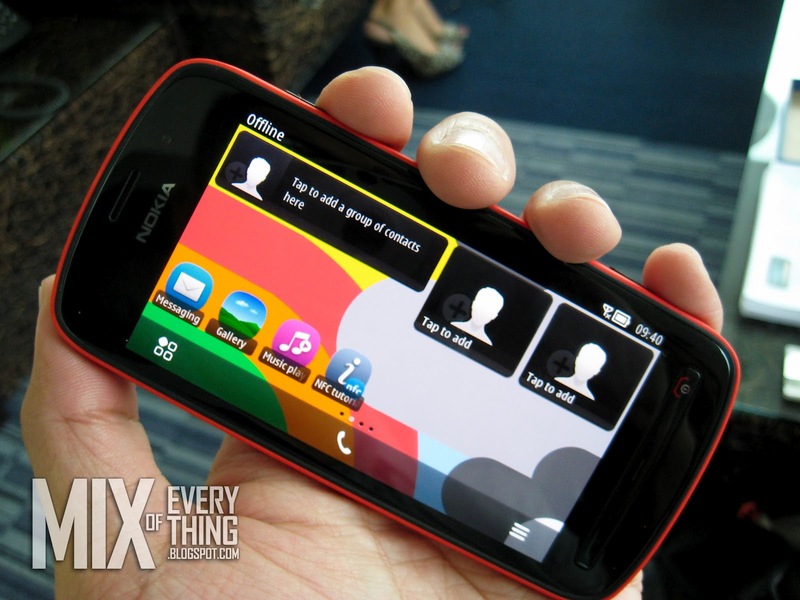 NOKIA 808 Pure View - Your best choice for a Smart-Camera Phone. - Hello! Welcome to my blog! 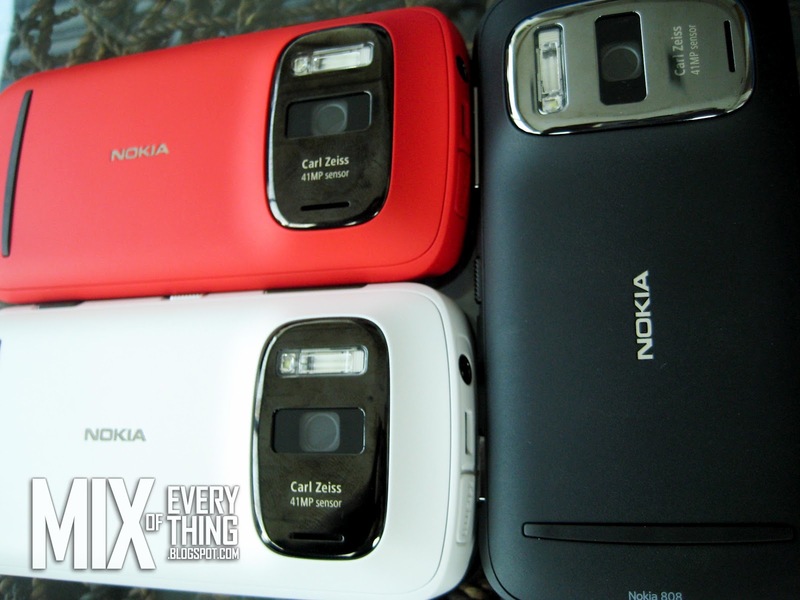 NOKIA 808 Pure View - Your best choice for a Smart-Camera Phone. 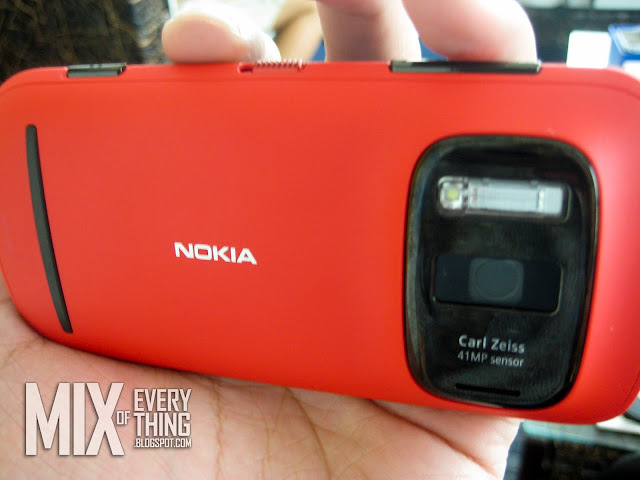 Shutterbugs and photography enthusiasts, can totally relate and might want to consider getting this new phone of Nokia. 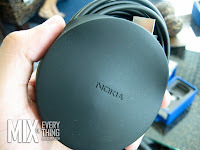 I had the privileged to get a peek of the Nokia 808 Pure View and i got to say, it is totally different. 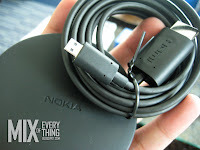 I'm an iPhone and a Blackberry user and I'm pretty much happy with them but after playing with the Nokia 808 for a few minutes, I can see my self giving up one of the phones that I have into this baby. 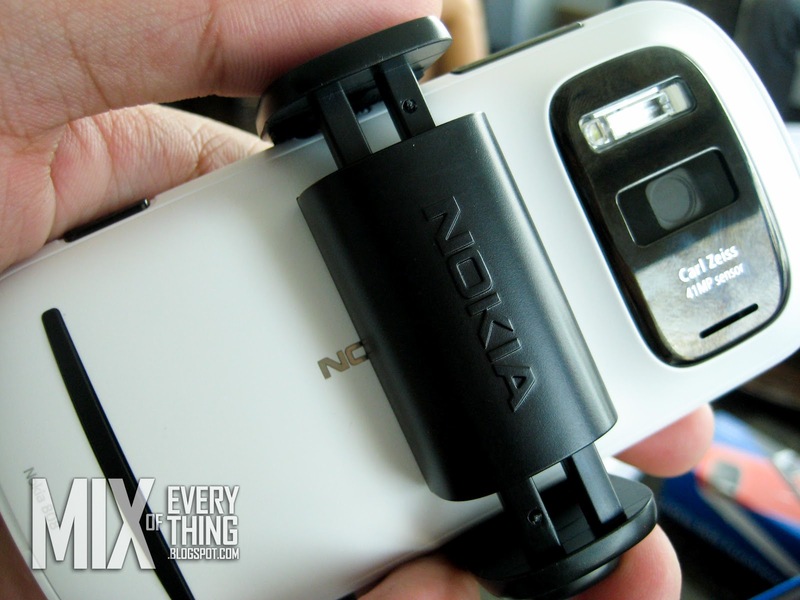 Nokia 808 PureView carries an imaging technology that combines high performance sensors. 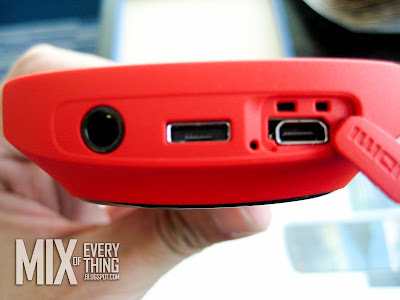 It will have the sharpest and most detailed pictures taken using s smartphone. It easily allows you to capture a shot quickly in the best possible quality. Editing on the go is also easier. Reframe, crop and resize at your heart's content. 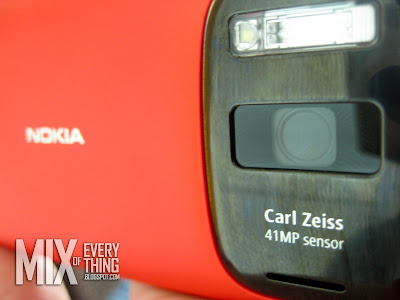 With this amazing smartphone camera, you won't have to worry having a pixelized photo ever. The Nokia 808 also boasts of Dolby Headphones and Dolby Digital Plus 5.1 technology. 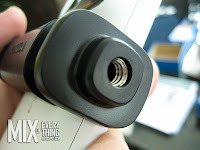 Its full HD 1080p video recording. 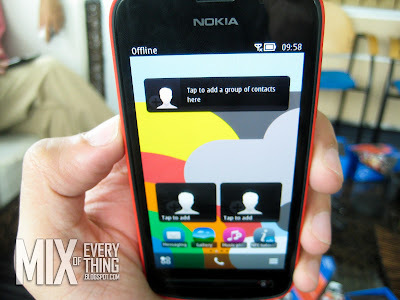 The phone boasts a 4 inch screen with Amoled technology able to read multi-touc. The glass is made of Corning Gorilla Glass so you won't have to worry in getting a protective screen. The phone also have a nice feel at the back of it and showcases the big lumpy Camera. As you can see, the 41MP sensor with Carl Zeiss optics. Having a Zenon flash, you can be sure that your photos will not be dark. It also have Auto Focus, Digital Zoom, and Video Recording. The Camera Quality is 41 MP (38 MP effective) and its maximum video capture resolution is 1080p. 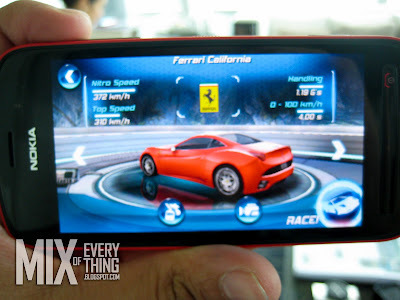 I tried playing Asphalt game, the displays were clear and details were amazing. Operates on a Symbian, with CPU of ARM 11 and CPU speed of 1.30 GHz. It has Single Core and 512MB of RAM. 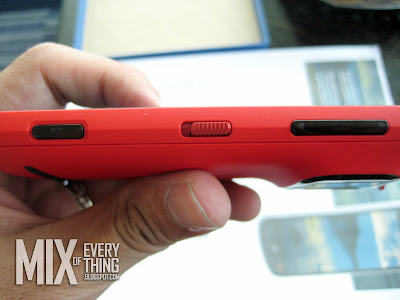 The side of the phone have the camera button, unlock slider and volume controls. On the upper portion, has the 3.5mm jack, micro USB v2.0 and HDMI port. In terms of Memory, it packs 16GB, maximum microSD removable storage of 32GB. The box includes USB cable, charger, strap and basic head phones. 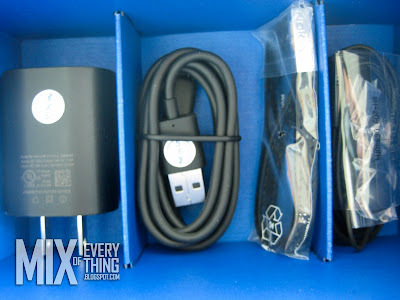 It has Bluetooth V3.0, WiFi, charging connection via Micro USB, and HDMI. 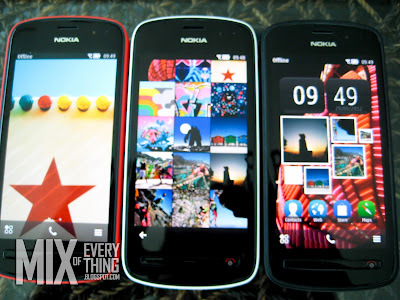 The Nokia 808 Pure View is available in 3 colors. Black, white and red. 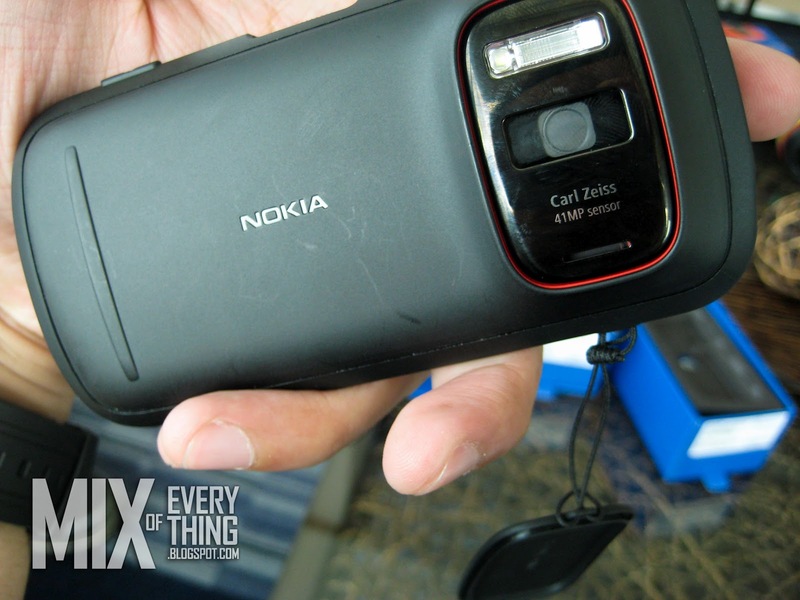 The Nokia 808 PureView is truly a revolution in mobile imaging. It was recognized by different award-giving bodies such as Technical Image Press Association “Best Imaging Innovation” and Global Mobile Awards “Best New Mobile Handset, Device or Tablet” given during the Mobile World Congress 2012. 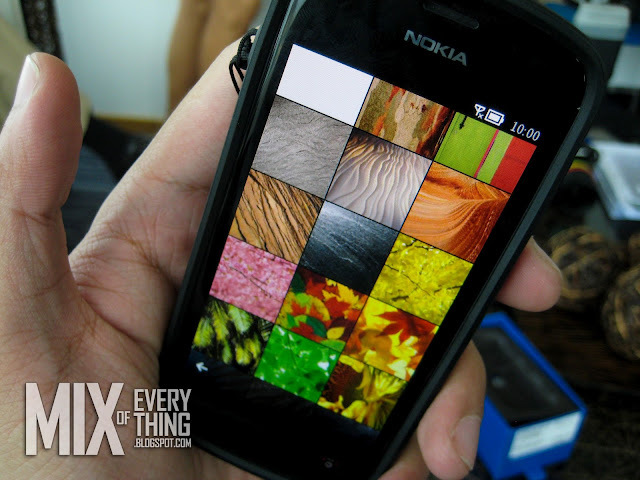 Capture and share your experiences in high-quality with the Nokia 808 PureView. 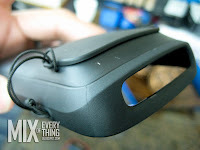 It would be best for you to experience the phone first hand. I'm sure you'll be amazed by it. :) Now available at Nokia Stores with SRP of P26,550.